2016-UP. 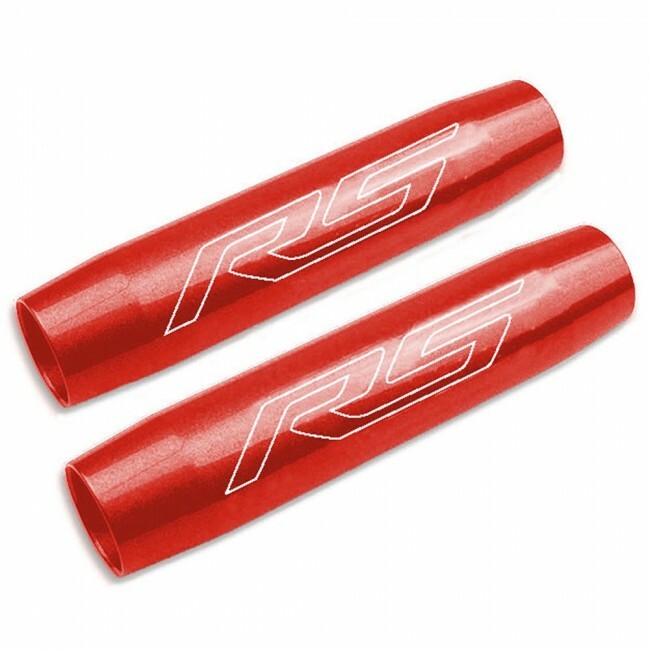 This kit includes a pair of Gen-6 Camaro trunk shock covers with RS logos. 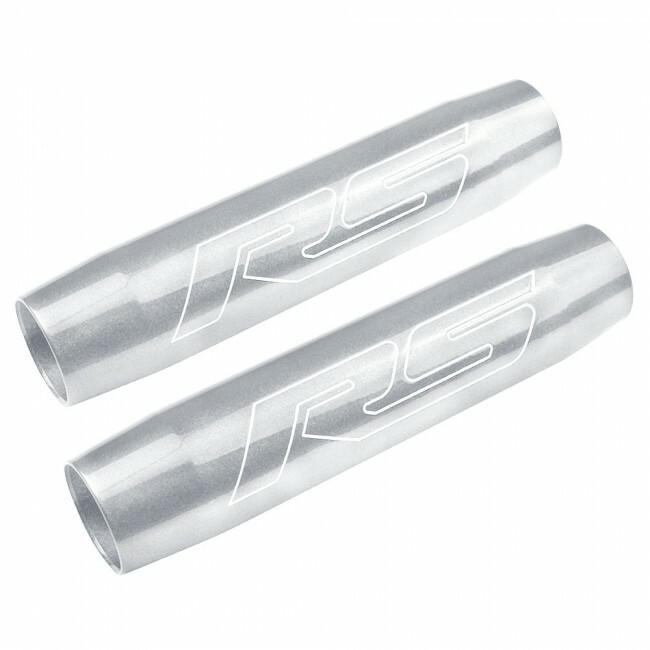 Made from premium aluminum billet and finished with a rich durable OEM color-matched paint. Available in your choice of 13 colors. This is a 2-piece set. Made in the USA.